One Week, One Neighborhood 2019 will be Harmony's most ambitious week of service to date, engaging the community to create significant long-term impact in the South Side, King-Lincoln, Franklinton, and Northland neighborhoods. Most people define Harmony Project as the 500-voice choir that presents two annual concerts. What many in our community do not know about Harmony Project is the work that happens behind the spotlights and beyond the stages. Harmony Project will launch its 10th Anniversary season with its award-winning service initiative, One Week, One Neighborhood, May 4-12. Service is at the heart of Harmony Project's mission. Individuals participating in the organization's arts and education programs do so without auditions and without fees. In return, each individual must commit to serving the community no less than 8 hours per season, or 16 hours per year. 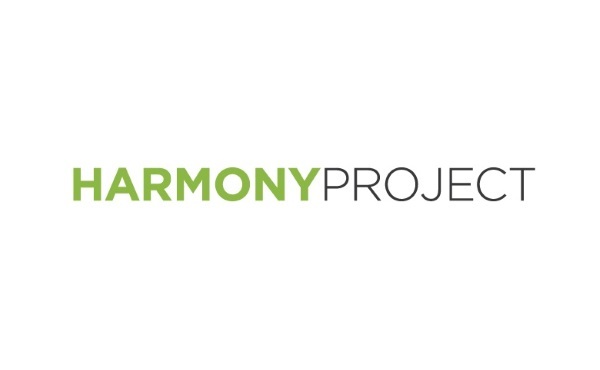 In 2018, Harmony Project leveraged more than 60,000 hours of volunteer service across 300+ projects -- a nearly $1.5 million value. One Week, One Neighborhood will highlight the uniquely American diversity that is found in Columbus’ neighbors and neighborhoods. People across social, cultural, economic, educational, geographic, religious, and political divides will work together to build a kinder, stronger, and more inclusive community. "The projects in this week of service are both challenging and fulfilling. It isn't just a mural that is being painted: it is students engaging with community leaders and influencers, working together across cultural, social, and geographic barriers. It isn't just a park makeover: it is making a green space more accessible to families in need of free public space for safe play and family time. It isn't just a lot of people volunteering: it is a community working together to break down barriers by building social connections where none existed." One Week, One Neighborhood 2019 will be Harmony's most ambitious week of service to date, engaging community residents and Harmony Project volunteers alike to create significant long-term impact. Hundreds of volunteers will focus on four under-served communities (Franklinton, South Side, King-Lincoln, and Northland), benefiting individuals, families, and community-based organizations representing every dimension of our community's diversity. Funding is required to off-set Harmony Project's material and supply expenses for these far-reaching projects that will have long-lasting impact. Thank you for your support! We are Better Together! Better Together projects unite the community to support real-time needs, together. Whether this campaign falls short or exceeds its goal, all gifts will purchase supplies and materials for One Week, One Neighborhood.